Bring It! 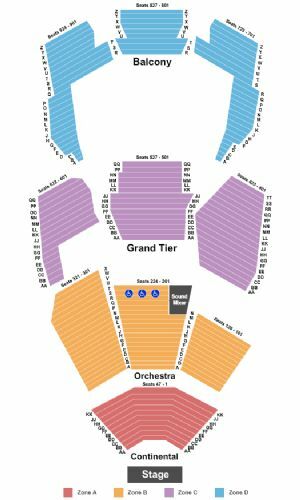 Live Birmingham Tickets - 6/26/2019 - BJCC Concert Hall at Stub.com! Mobile Entry tickets. Must have smart device on hand to enter event. Do not print these tickets. Side view seating. Tickets will be ready for delivery by Jun 24, 2019. Grand Tier, Rows AA- TT. . Tickets will be ready for delivery by Jun 22, 2019. Orchestra, Rows B-X. . Tickets will be ready for delivery by Jun 22, 2019. Balcony, Rows A-Z. . Tickets will be ready for delivery by Jun 25, 2019. Continental, Rows AA-KK. . Tickets will be ready for delivery by Jun 25, 2019.